One of the nice things about living in the Hollywood Riviera is the wide variety of birds in our area, including the house finch, goldfinch, sparrow, towhee, scrub-jay, phoebe, mockingbird, hummingbird and more. If you want to draw more of these feathered friends to your backyard, you can find a variety of ways to do so at a nearby retailer, Wild Birds Unlimited. You may be familiar with Wild Birds Unlimited if you visited their previous location on Crenshaw Boulevard at Pacific Coast Highway. Prospect. Owned by Bob Shanman, an avid birder himself, Wild Birds Unlimited sells birdseed, feeders including hummingbird feeders, bird baths, garden décor, nature gifts and more. One of the advantages of buying birdseed from a specialty retailer is that it is geared to local birds, which is probably why our new feeder draws such a crowd (we often have 10 or more birds on the feeder at the same time lining up for their turn). 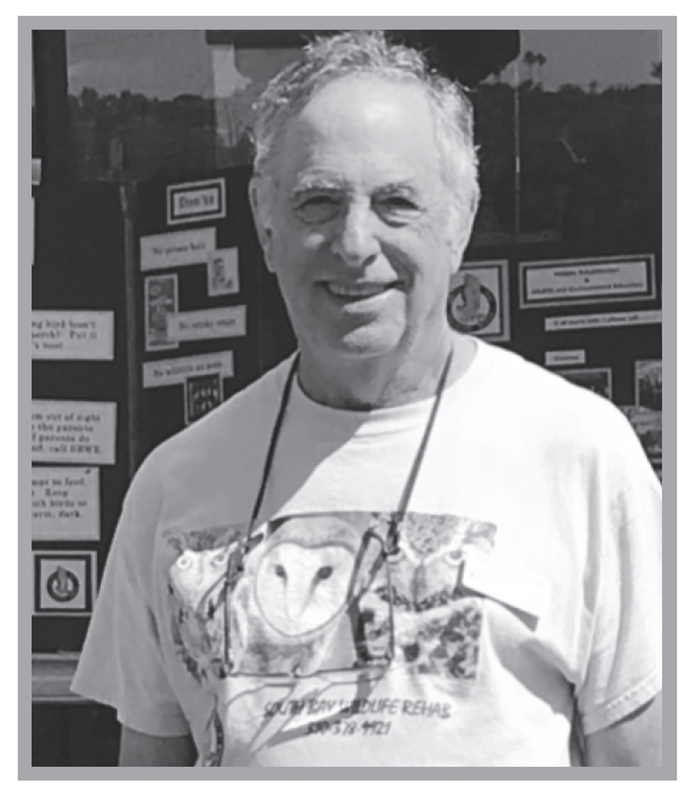 Bob leads “Birding with Bob” bird watching walks at nearby sites every Wednesday, and has free monthly talks in the store on topics such as falconry, bald eagle recovery and responsible bird ownership. The store also raises thousands of dollars for its primary charity, South Bay Wildlife Rehab, which helps orphaned, sick and injured birds. It also supports the Friends of Ballona Wetlands, Friends of Madrona Marsh and Heal the Bay. The entire state of California has hundreds of bird species thanks to its multiple habitat zones, which makes bird enthusiasts, well, happy as a lark. ”I love bird watching because you never know what you’ll see,” says Bob. “Today it might be a snowy egret at the Ballona Wetlands, tomorrow a Western meadowlark at the Madrona Marsh. Wild Birds Unlimited is located at 1886 1/2 Pacific Coast Highway in Redondo Beach and can be reached at 310-543-BIRD (2473). Bring in this newsletter for 20% off any one, regularly priced item in the store (not valid on optics). 0 Responses on "Birds of a Feather Flock to Local Retailer"